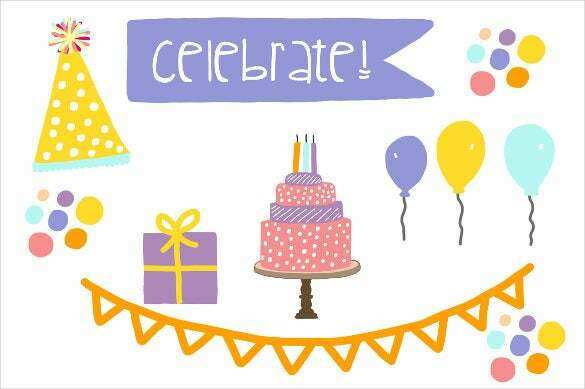 From graduation parties to birthday parties, office parties, new year parties, every party requires a banner. 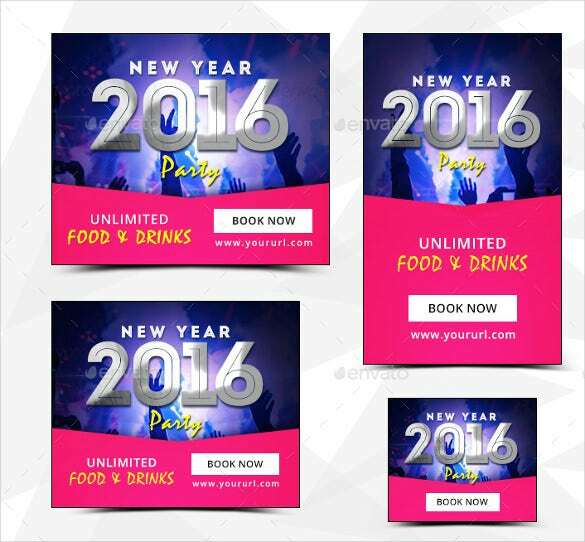 Our sample range of party banner templates are ideal for this purpose. 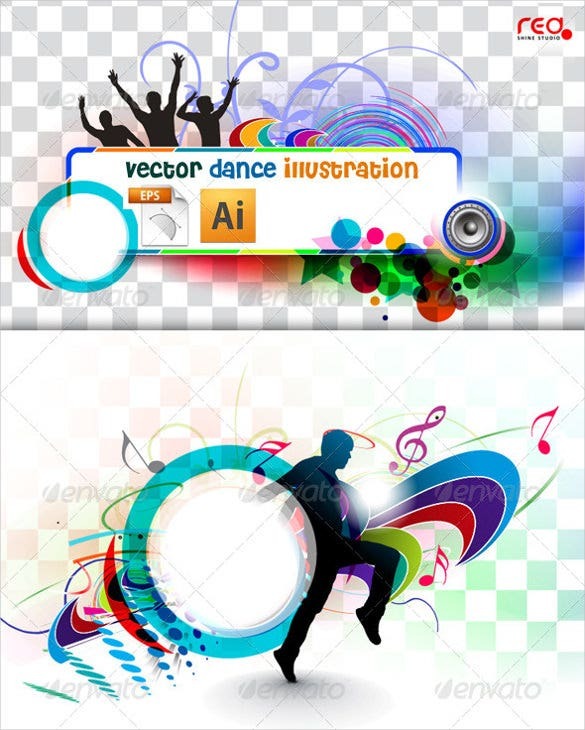 The example templates are available in various patterns and designs. They can be instantly downloaded, edited to add personal text or messages and can also be printed quickly. Some of the party banners have adorable icons on them. You can also see Vertical Banner Templates. From nail polishes, to lipstick lips, Mickey Mouse, abstract designs, there is a banner here for all kinds of party needs. Select the banner of your choice, edit it if required, download the edited file and print. You are now ready to jazz up your party venue. You can also see Banner Template. 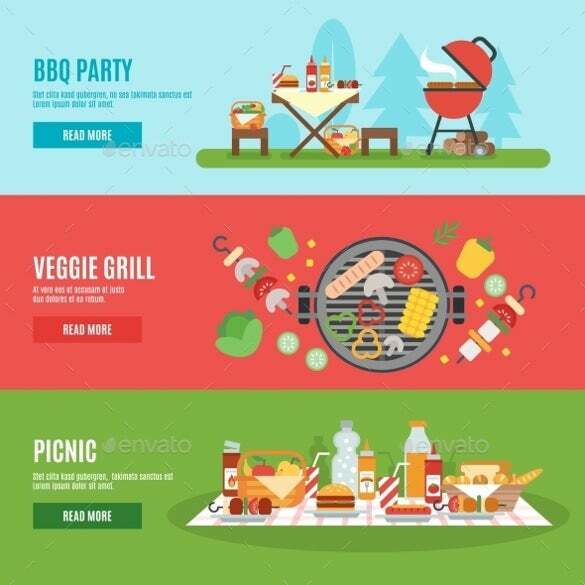 If you are planning for a BBQ party and you want the perfect sample party banner for the occasion, then it will be the best choice if you use the BBQ party sample banner template. 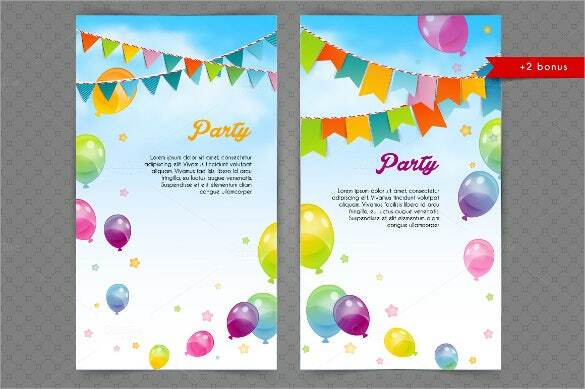 The rainbow party sample banner template is a simple, colourful and a superb collection of sample party banner templates that can be used extensively to decorate the best party of the year. 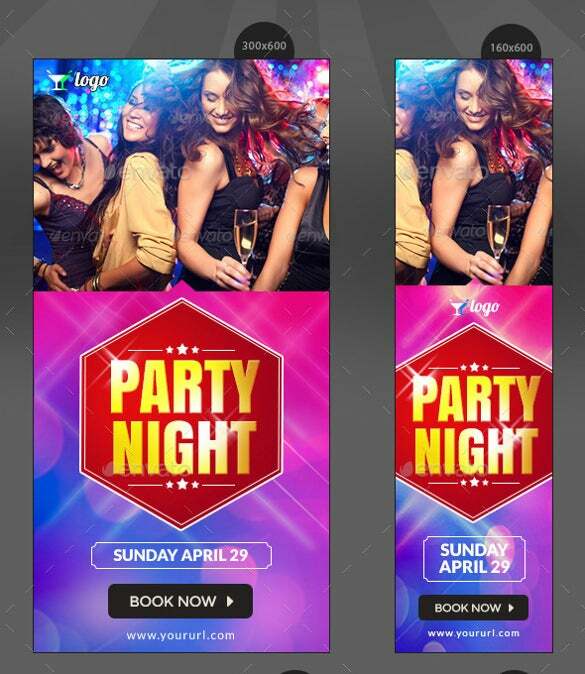 If you own a night club and you want to advertise about the club parties that are being held at your night club, then you should use the night club party sample banner template. 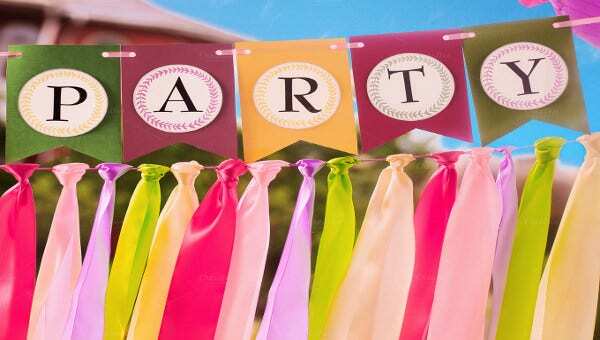 If you are planning a tea party for some high esteemed guests and you are looking for a simple and elegant sample party banner then use the tea sample party banner template. 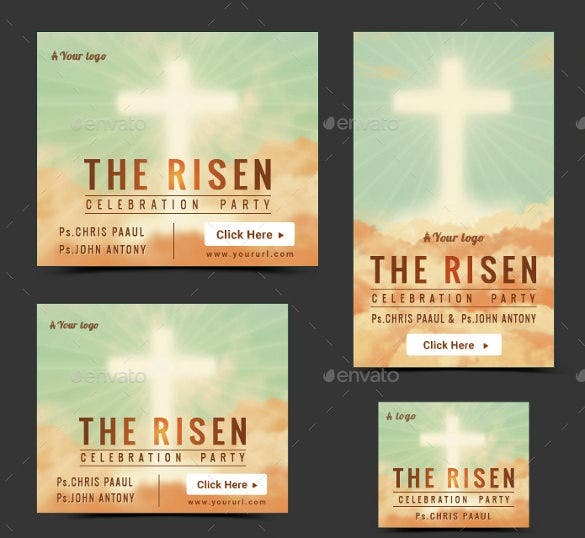 If you are searching for the perfect sample party banner template that you can use to invite everyone to the celebration, then you should use the Easter party sample banner template. 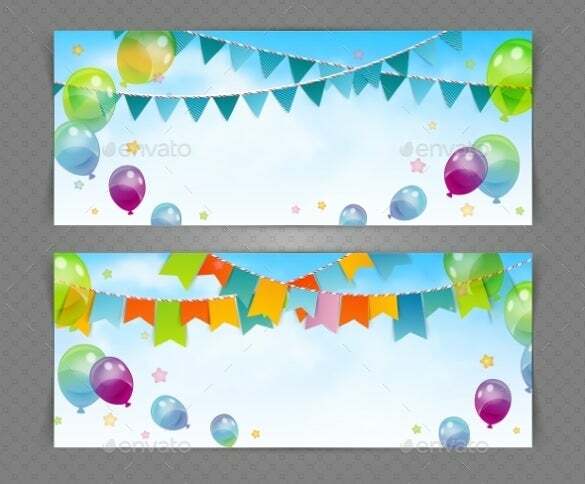 If you are organising a party for the home coming of the baby, and you are looking for a simple and adorable sample party banner template, then you should use the baby party sample banner template. 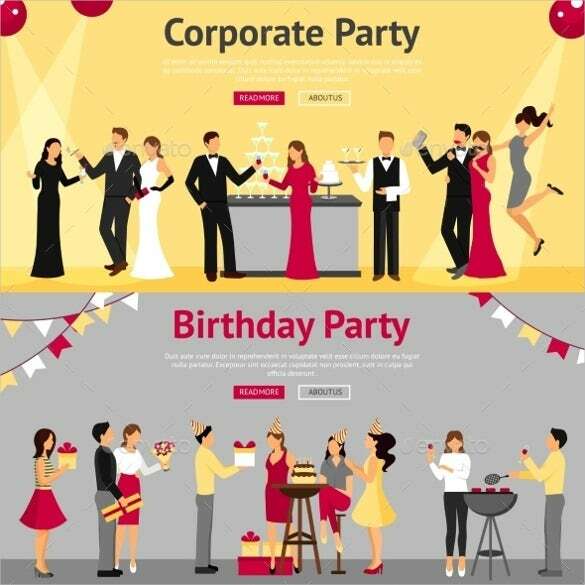 The animated party sample banner template is a simple, beautiful and visually stunning sample party banner template that you can use extensively decorate the best parties of the town. 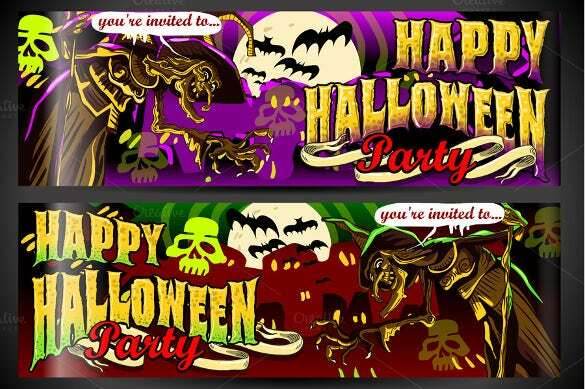 If you are organising a Halloween party and you want the best sample party banner template which will be used for decoration, then you have to use the Halloween party sample banner template. Beach parties are really famous and are a lot of fun. 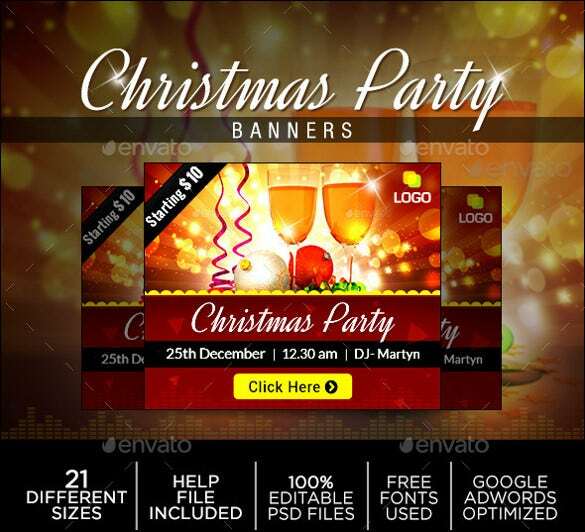 To organise the best beach party, you need the best sample party banner templates. 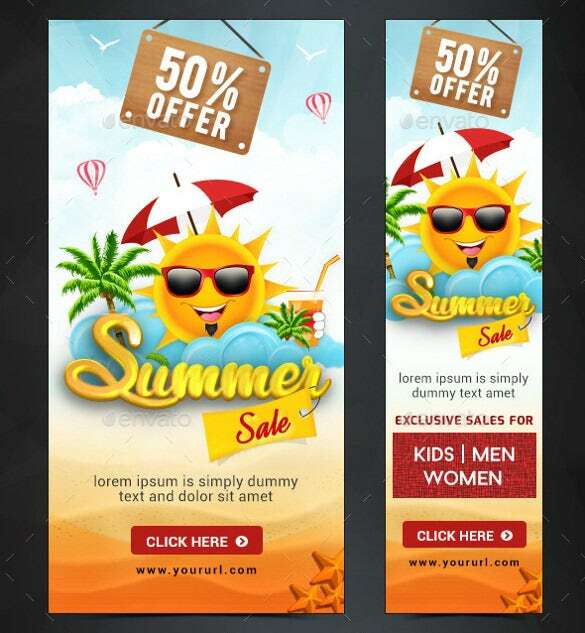 Use the beach sample party banner template. 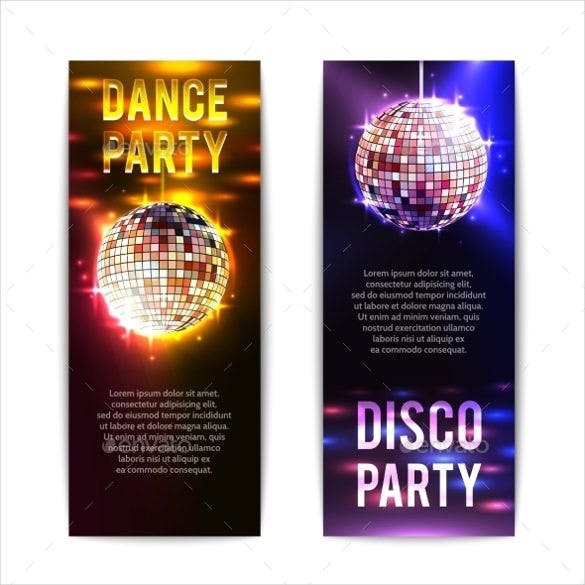 The printable party sample banner template is a simple, normal and colourful sample party banner template which can be used extensively and excellently to decorate the best parties of the town.